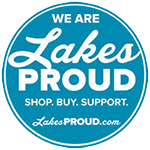 Now Available At Hudrlik Brainerd! Properly cleaning and maintaining your soft style carpet is very important. Many traditional vacuums use stiff and aggressive brush roll bristles, which can damage or prematurely wear your carpet. The Soniclean SFC-7000 Soft Carpet vacuum uses special soft nylon bristles in combination with patented sonic cleaning technology to gently, but effectively clean your soft style carpet. The Soniclean Soft Carpet upright was awarded the Carpet & Rug Institute’s highest performance rating for carpet cleaning, carpet maintenance and energy efficiency. 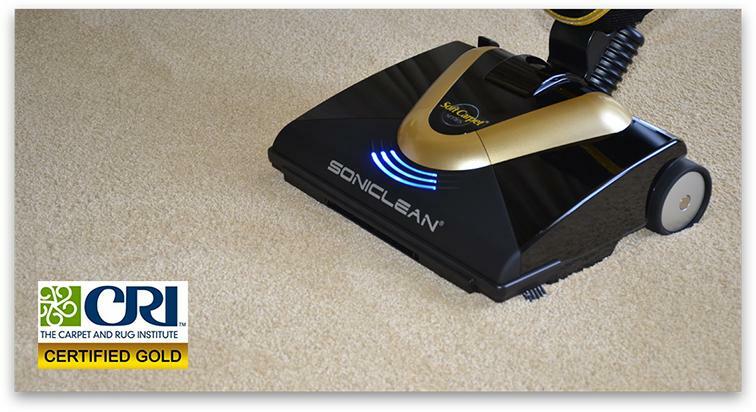 Soniclean is the only vacuum cleaner to use sonic technology, an extremely effective and non-abrasive way to clean soft style carpets. A patented sonic bar on the bottom of the vacuum produces 200 vibrations per second of sonic energy that is proven to effectively dislodge embedded dirt deep within the carpet pile. Soniclean has worked with Mohawk Industries to develop a special brush roll with ultra-soft nylon bristles that is designed to effectively but gently clean soft style carpets without damaging the carpet fibers. Soniclean’s ultra-soft brush roll leaves your carpet looking clean and well groomed.